We love the convenience of the digital age as much as anyone — but our personal and financial information is now everywhere, and can be vulnerable to fraudsters. 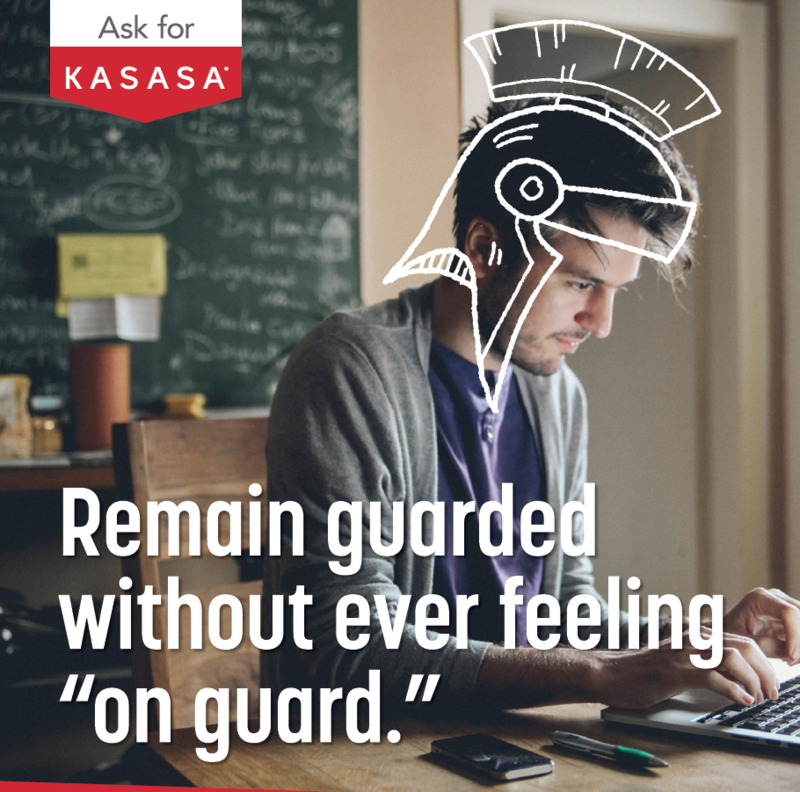 Fortunately, there’s Kasasa Protect — a one-stop defensive strategy that monitors and guards your sensitive information 24/7. It includes lost wallet protection, identity restoration, and more. Add Kasasa Protect to your TCCU checking account today for the low price of $8.00 per month! Joint account holders are also eligible to register for Kasasa Protect for an additional $8.00 per month. Texoma Community Credit Union offers Kasasa Protect, an optional Identity Fraud Protection And Restoration Service that includes identity theft, fraud protection and breach resolution through a separate, third party that can be added to your Kasasa Cash®, Cash Back®, or Giving® account. 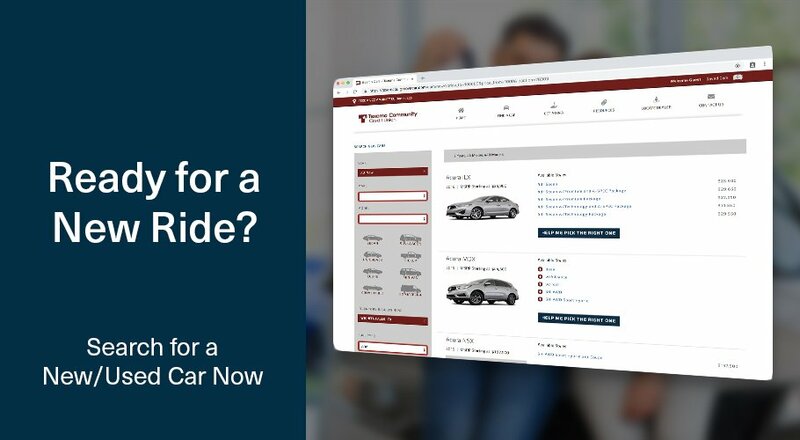 This add-on service (a) requires your explicit authorization to add these Identity Fraud Protection Services (‘opt-in”), (b) charges a separate monthly fee and (c) can be cancelled at any time. Kasasa Protect services are provided for a monthly fee of $8 if you are a Kasasa accountholder. Kasasa Protect is available to a secondary accountholder listed on a joint account for an additional monthly fee of $8. 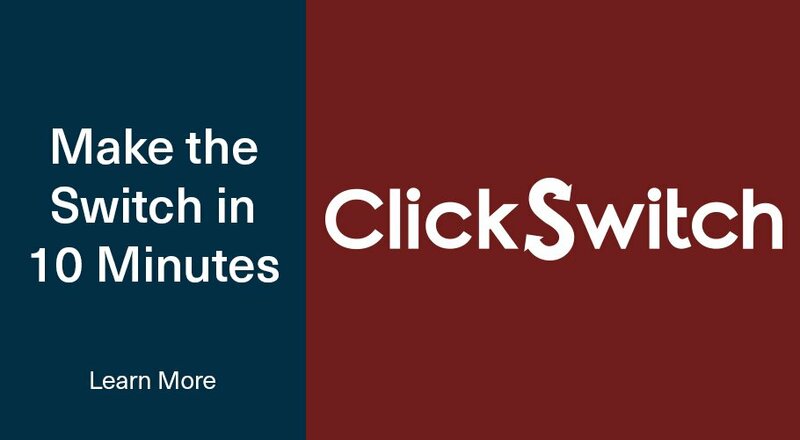 Fee(s) will be automatically debited from your account on the third (3rd) of each month. Fee(s) begin on the third (3rd) of the month following your enrollment date and will end one (1) day after Texoma Community Credit Union has processed your cancellation request. You may cancel your Services at any time by notifying your financial institution of your decision to cancel. Written notices should be sent to Texoma Community Credit Union, 3800 Sheppard Access Road, Wichita Falls, TX 76306.Verbal requests should be directed to 940-851-4000. Cancellations may take one (1) or more business days to process. When cancelling, your then current month’s fee will not be reimbursed or prorated. The Services’ monthly fee will not be charged for the following month after a cancellation request has been processed by your financial institution. Should your checking account be closed by you or Texoma Community Credit Union, any add-on products / services associated with that account, including Kasasa Protect, will also be terminated at the same time. Your then current month’s account and/or Kasasa Protect fees will not be reimbursed or prorated. The monthly fee(s) will not be charged for the month following termination. (1) Federal Notice. 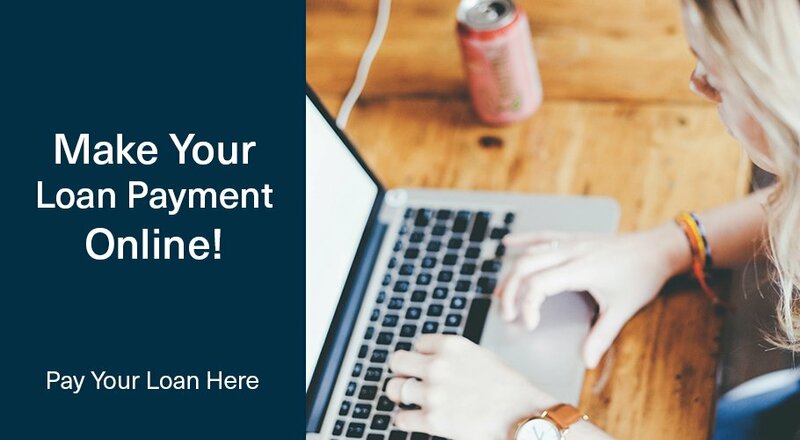 Even without our plan, you have the right to a free credit report from each of the three major credit bureaus through annualcreditreport.com or 877-322-8228, the only authorized source under federal law. (2) Texoma Community Credit Union Notice. 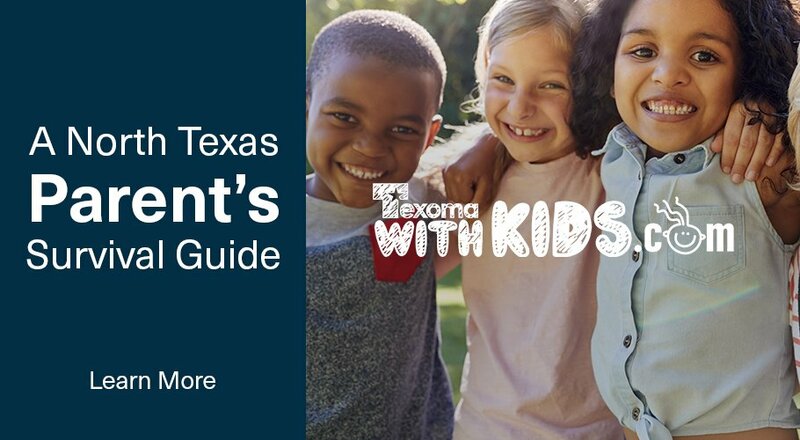 Texoma Community Credit Union shall not have any liability for the accuracy of the information contained in the credit reports provided through these Services including any liability for damages, direct or indirect, consequential or incidental. Kasasa Cash, Kasasa Cash Back, Kasasa Giving, and Kasasa Protect are trademarks of Kasasa, Ltd., registered in the U.S.A. CSID and Experian are registered trademarks of Experian Information Solutions, Inc.